“Live-action” and “anime” are two words that often don’t mix well on the silver screen, and the situation isn’t much better with Netflix, especially after their absolute abysmal effort on Death Note. It’s entirely understandable that fans have taken on a wary approach towards live-action anime adaptations after one too many disappointments, but sometimes, there’ll be that one rare gem laying in wait to impress audiences. 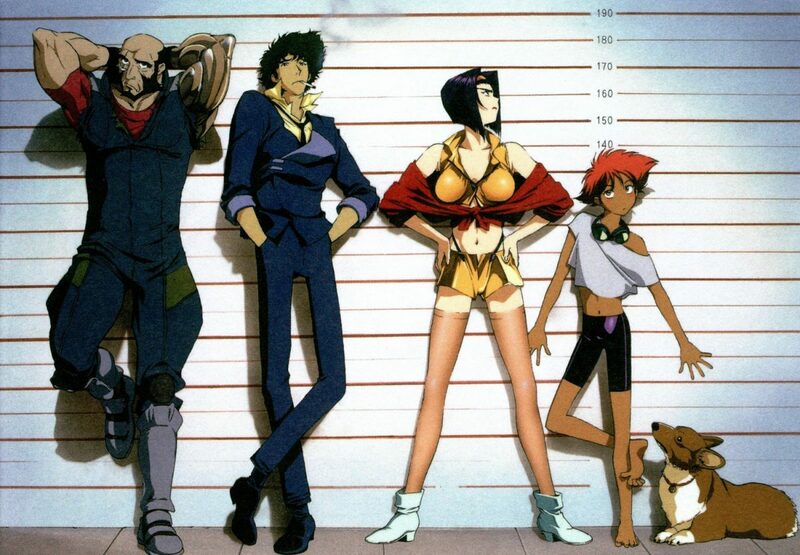 Netflix’s Cowboy Bebop live-action series may just be shaping up to that potential – where casting is concerned, at least. 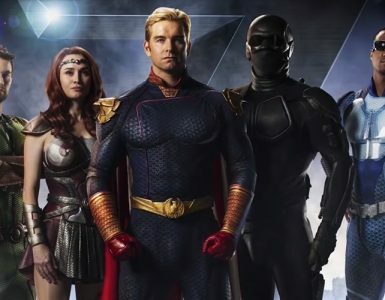 The streaming giant has offered a first glimpse at the show’s principal cast via an official tweet that unveiled the names of John Cho (Star Trek), Mustafa Shakir (Luke Cage), Daniella Pineda (Jurassic World: Fallen Kingdom), and Alex Hassell (Surbubicon). (from left to right) Jet Black, Spike Spiegel, Faye Valentine, Ed, and Eid. Of the trio, Cho is set to take centrestage as the beloved, suave bonafide bounty hunter Spike Spiegel, who’s the leader of Bebop‘s main crew of bounty hunters. His ex-space cop partner Jet Black will be played by Shakir, while Pineda fills in the shoes of con artist Faye Valentine. The role of Vicious, the big bad and Spike’s former sidekick, is left to Hassell, which leaves two remaining members unaccounted for: Ed, a young, gangly hacker prodigy, and Eid, a genetically-modified corgi. 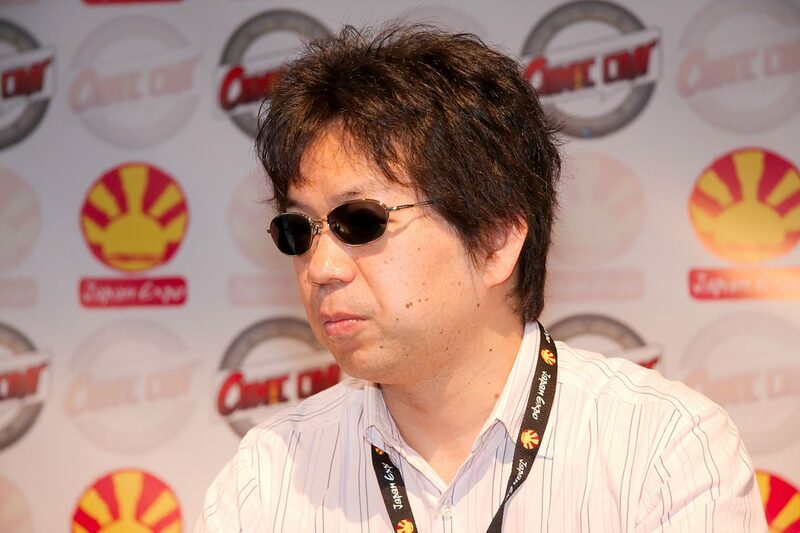 Shinichiro Watanabe, the director of the original anime, will play the part of a consultant, but have no hand in the creation of the live-action series. 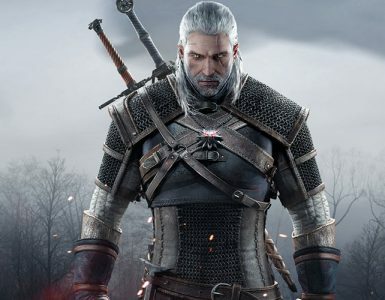 His involvement in the project certainly spells good news for fans, considering how he was one of the primary driving forces behind the beloved classic’s popularity and current cult status. 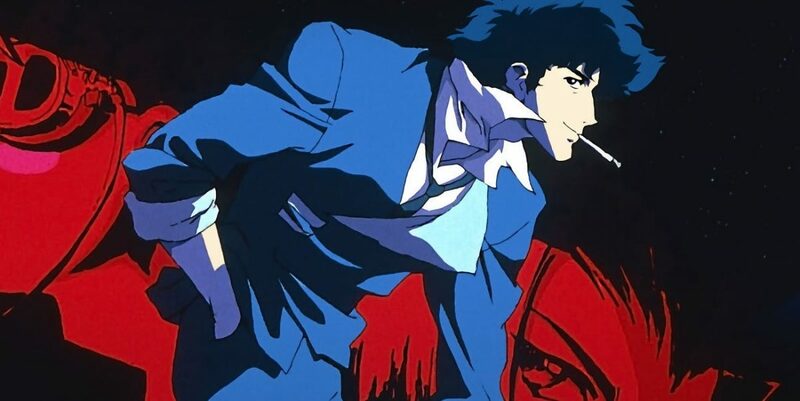 With 10 episodes in the lineup, the Netflix version of Cowboy Bebop may have limited ground to cover material spanning over all 26 episodes of the original. Hopefully, no compromise will be made to the show quality – the anime is known for its well fleshed-out characterisations, artful blend of Hollywood Western and traditional Japanese sci-fi elements, and rich, compelling narrative – so skimming out on any of these would be unfortunate. If anything, the casting choice does give fans a glimmer of hope and helps them rest just a lil‘ easier. 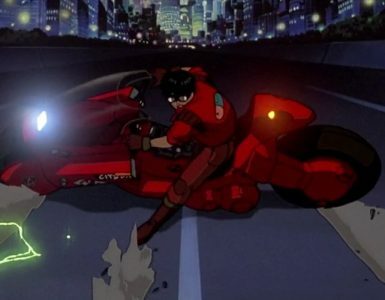 A release date for the series has yet to be announced, but we’re sure there are some bounty hunters out there who can’t wait to hop back onto the Bebop. See you in a bit, space cowboy. No whitewashing in this film, says Waititi.